Rebecca Casper was elected Mayor of Idaho Falls in a city-wide election in November 2013. She ran on a platform of solving City problems, growing the local economy, and enhancing community assets. Mayor Casper served as an adjunct professor at both BYU-Idaho and Eastern Idaho Technical College. She has primarily taught foundational courses on American government and state and local governance. Rebecca earned her BA in 1985 and MA in 1987 in Political Science from BYU-Provo and her Ph. D. from UC-Berkeley in 1998. Prior to earning her degrees, she worked as a research associate at the Brookings Institution in Washington D.C.
She owns the small political and professional consulting business, Omnia Strategies. In this capacity, she has managed issue and candidate campaigns, conducted issue research, cultivated relationships for clients, and advocated for issues at the local and state level, including improved water policy and economic development. Mayor Casper sits on the Idaho Falls City Club Board of Directors. 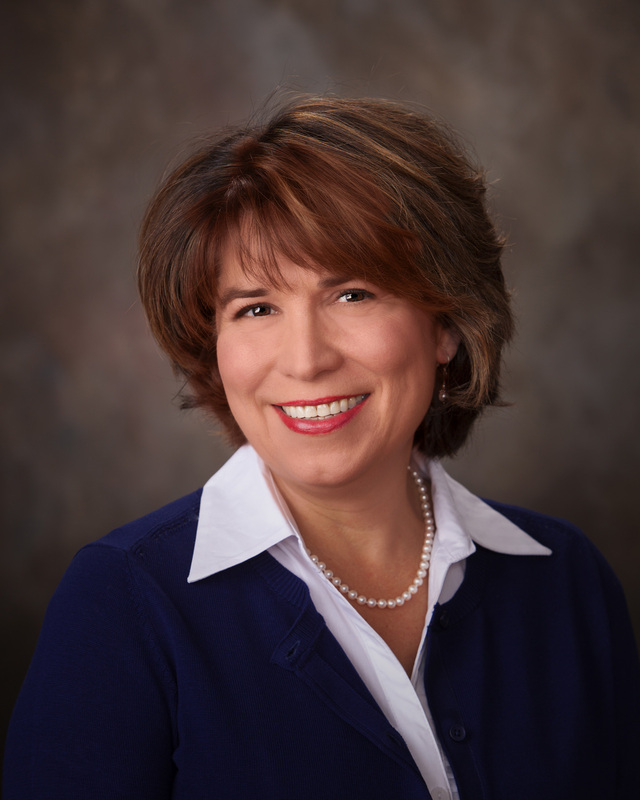 She serves as an ex officio board member of the Greater Idaho Falls Chamber of Commerce where she served for several years in leadership on its Legislative Committee. She also sits on the Boards of Directors for the Partnership for Science and Technology, the Regional Development Alliance, the Downtown Development Corporation, and the Bonneville Metropolitan Planning Organization, among others. She is a co-founder and first director of the Mayor's Scholarship Fund and now sits on its Board of Directors. Mayor Casper serves as a member of the Idaho's LINE2.0 Commission. She is a District 6 Director on the Association of Idaho Cities (AIC) Board and serves on several the AIC Legislative committees. Rebecca has four children ranging in age from 24 to 15. Two are attending university and two attend District 91schools in IF.